'XT snapped at Hanworth on May 29,1937 at the start of the Isle of Man air race; F. D. Bradbrooke is in the cockpit. 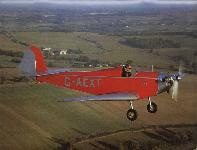 Kitten II G-AEXT, with tail up early, takes off from Hatfield in May 1937. 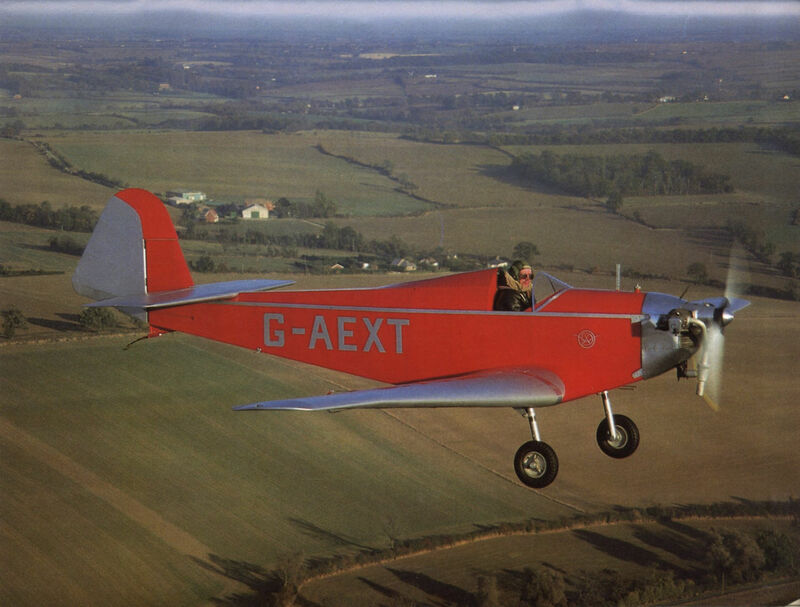 John Fricker flies ’XT for The Aeroplane in 1950.